If you're looking for a more budget-friendly option, there are also home medical alert products that don't offer professional monitoring services, therefore they have no monthly monitoring fees. 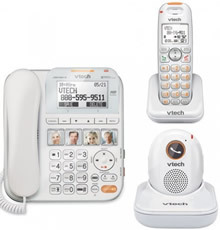 The new VTech CareLine Home Safety Telephone System is such a product. This system, which costs $120, comes with a corded phone and cordless handset, and a portable safety pendant that can be worn around the neck with two programmable buttons to dial personal contacts – one could be a relative or neighbor and the other could be 911. The wearer can also voice dial any of the 50 numbers they have programmed into the system's phonebook. The corded handset sports a large-text display, large amber-backlit buttons, a audio boost for easier hearing and speed-dialing buttons that can have a photo added to them for faster recognition. 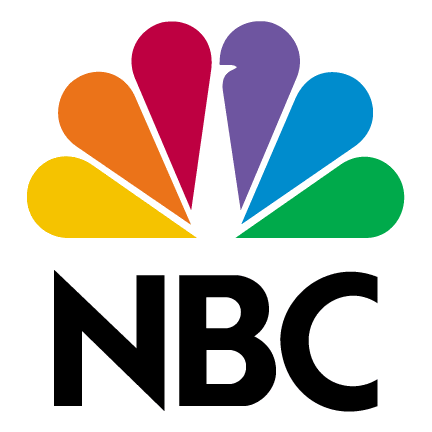 Originally published on 2013-01-22 by Kfor-TV at The Savvy Senior .